Sharlene Wilde of NeighborWorks Provo presented information on community land trusts and requested that the Council consider working with NeighborWorks to establish a community land trust in Provo. This was part of the Housing Committee's recommendations for infusing neighborhoods with long-term, affordable housing. As part of the October 18 decision by Council to rescind the solar generation capacity charge, a committee is being formed to research options for Provo City to support renewable energy while still addressing infrastructure needs and costs. Due to time constraints the discussion continued on to the regular meeting. Proposed committee members were approved as well as a mission statement for the committee to work from. 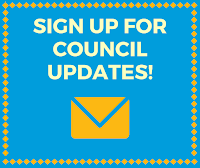 The Solar and Energy Committee will return in January 2017 with recommendations for the Council to consider. Supported the recommendation from the Housing Committee to have the West Side Planning Committee work with Community Development to address a specific list of policy questions. Discussed changes to the business licensing portion of City Code. Discussed updates to the City Code regarding the Metropolitan Water Board. Discussion on city-owned property and the Land and Water Conservation Fund. Discussed several sections of the proposed Vision 2050 update. This will continue in the next work meeting. Heard information on the process of developing the Southeast Neighborhoods Plan. This will be formally heard at the November 15 Council meeting. 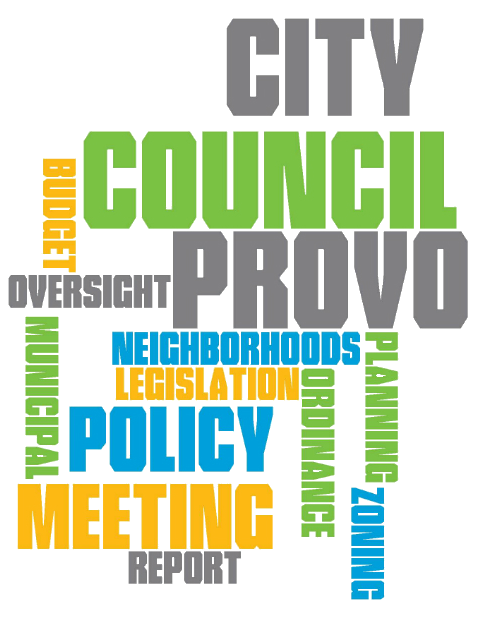 Council approved an ordinance amending Provo City Code regarding the Planning Commission. The Commission formerly consisted of seven members plus two alternates. They will now have nine members and no alternates. At least four votes must be cast to produce a decision. Members' terms will be no more than three years. Previously the members would serve a complete three-year term and then continue until replaced or reappointed. 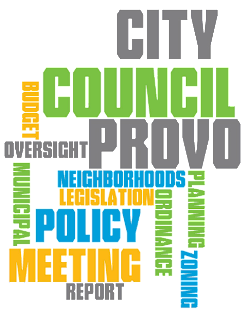 Approved an ordinance amending Provo City Code and the Consolidated Fee Schedule with regard to license administration and fees charged for business licensing. Approved an ordinance granting First Digital a non-exclusive franchise in order for it to operate a telecommunications network in Provo. Discussed a request for a zone change of .31 acres from Residential Conservation to General Downtown in the Dixon Neighborhood. This was continued to a future meeting date to allow the applicant to respond to the concerns expressed at the meeting.